Huawei is all set to launch the Huawei P20 Pro, P20, and the P20 Lite on 27th of March. 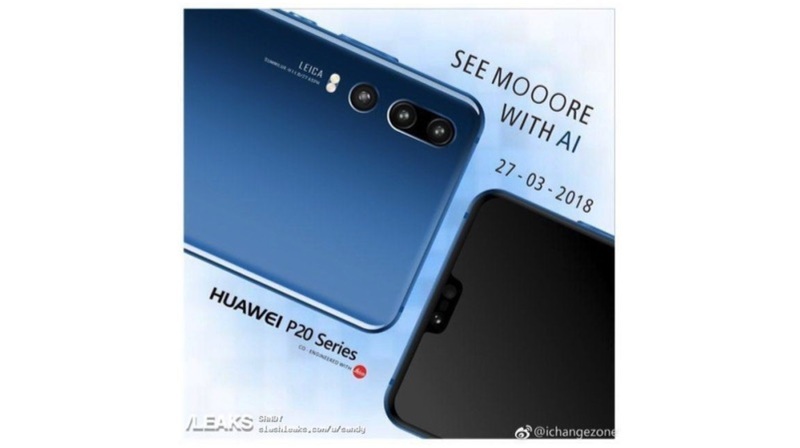 The Huawei P20 lineup will be the successor to the Huawei P10 lineup, which was launched in 2017. Huawei has been focusing on camera on its Honor P series of smartphones. In fact, the company works closely with Leica to improve the smartphone photography. 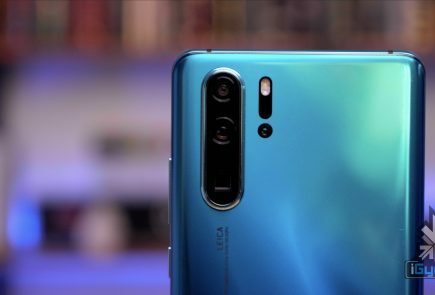 As per the reports, the Huawei P20 Pro is expected to have a triple camera setup with Leica branding. 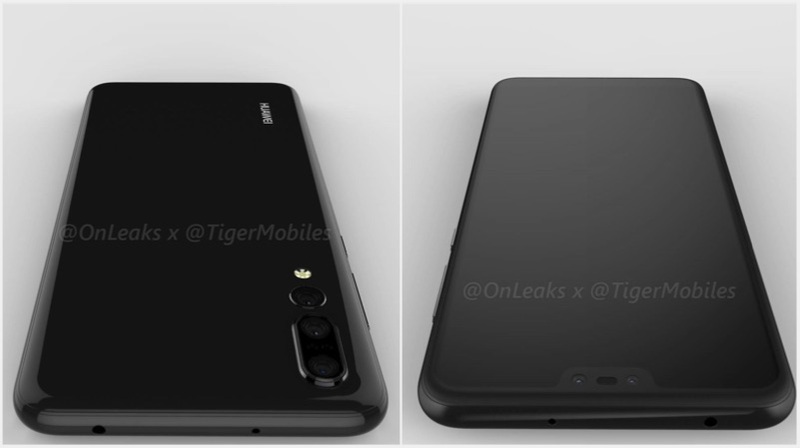 In fact, a Huawei smartphone render has leaked with a triple camera setup. The render has a triple camera setup with Leica branding with a glass back, glass front, and an aluminium frame. 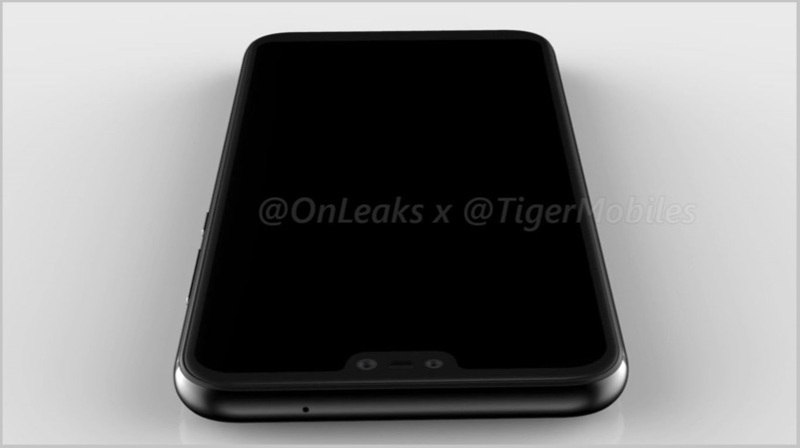 Similarly, the phone does have an iPhone X like notch, which is expected house the front-facing camera. In fact, this might be the first Android smartphone to offer iPhone X’s Face ID-like facial recognition hardware. 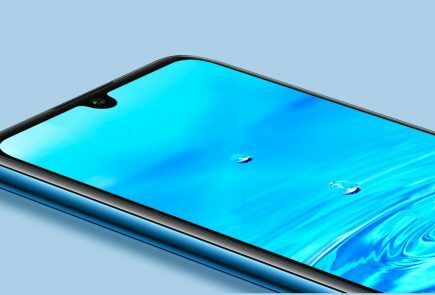 The smartphone is expected to have a 6 inch 2160 x 1080 px IPS LCD display with a notch on the top. Under the hood, the smartphone will be powered by the HiSilicon Kirin 970 Octa-core chipset with 6GB RAM and 128GB storage. 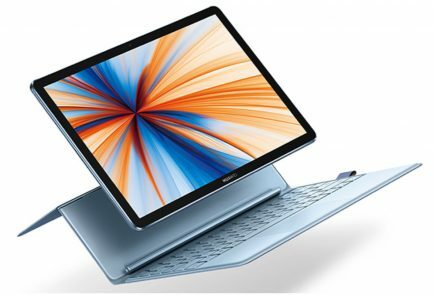 However, we might also see a plus version with OLED display and 8GB RAM. 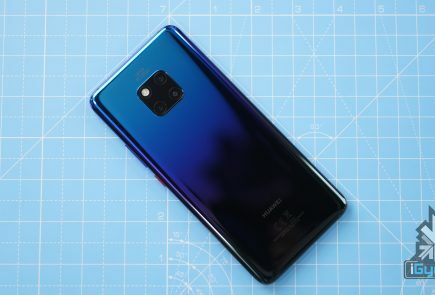 The smartphone is also expected to offer a wide range of AI capabilities, which is expected to improve the smartphone photography. The Huawei P20 Pro looks like a right successor to the Huawei P10 with improvements like the modern taller display with a notch, triple primary camera setup, and an AI-based chipset. 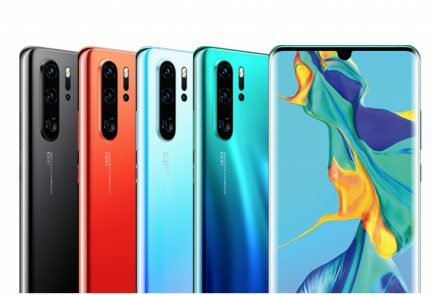 Considering the aggressive pricing by Huawei and Honor in the recent past, it will interesting to see the price of the Huawei P20 Pro.